Chiron going through your sign, or over your ascendant, is one of the most challenging and useful transits of your life. It's both: you will need to rise to the challenge, and if you do, you will have the power to do something most people consider difficult: to grow and change -- into the form that you want. As you probably know, Chiron has been working its way into your birth sign or ascendant, and has recently arrived to stay for the next eight years. You have a rare distinction: Chiron spends more time in Aries than any other sign. And I've spent more time studying Chiron than any other planet. While other astrologers were telling their clients and readers that "the jury is still out," I was interviewing countless hundreds of people, learning the details of their lifetime Chiron transits. 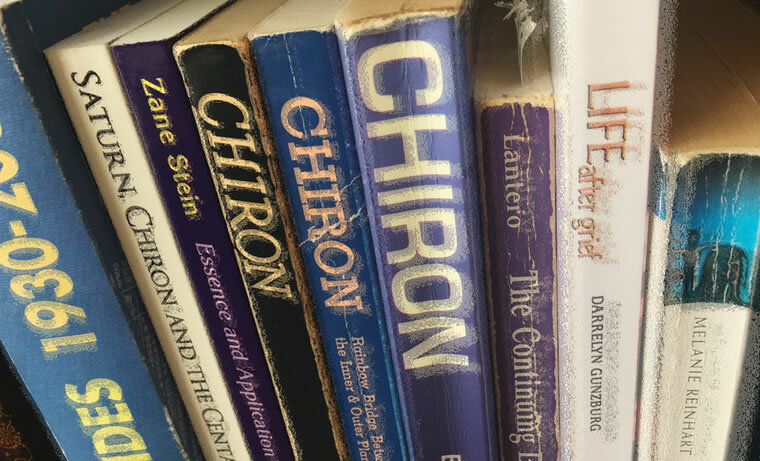 I've studied with, learned from or interviewed most of the original Chiron pioneers and early authors, and have written so many articles, they fill an archive. Here's what I've learned. Chiron going through your sign, or over your ascendant, is one of the most challenging and useful transits of your life. It's both: you will need to rise to the challenge, and if you do, you will have the power to do something most people consider difficult: to grow and change -- into the form that you want. This is not usually "easy," but it's real, and it's an opportunity for you. And having experienced guidance helps. Not speculative coaching but rather solid ideas from someone who has been there many times with many people. Next week, I'm going to record the Aries Sun and rising reading for you. It will be ready before the New Moon in your sign. This will be a most excellent resource, combining what I've learned since the 1990s right up until today, with the astrology we're experiencing right now. And it's available for a price you can afford -- $44, which includes two 40-minute astrology sessions and a follow-up tarot reading. I anticipate having the astrology sessions in your hands before the Aries New Moon next week. Here's how to pre-order. P.S. If you would prefer to place your order by phone, or have any questions, please call (206) 567-4455 or email cs@planetwaves.net. We'll be happy to help. To unsubscribe, click here. 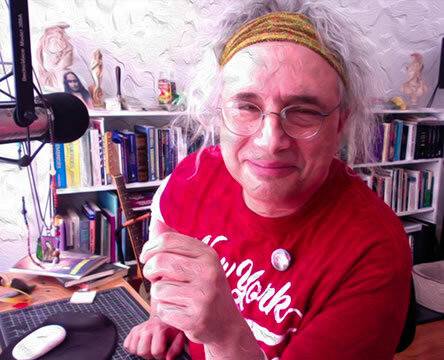 To unsubscribe from all future Planet Waves emails, please write to cs@planetwaves.net. Copyright © 2019 by Planet Waves, Inc. All Rights Reserved. Other copyrights may apply. Some images used under Fair Use or Creative Commons attribution.